Brexit is still the word on everyone’s lips and while the debate continues to rage around trading arrangements, customs rules and access to the European single market, there remains an ambition to enable UK SMEs, the lifeblood of the UK economy, to export and internationalise more broadly than they do today. So, as we approach this critical phase of negotiation, what are the thoughts of SMEs across the UK? At OCO Global, we deal with hundreds of UK SMEs each year, advising and supporting them on their international growth plans all over the world. To supplement what we are hearing and seeing in our daily work, we have commissioned a survey across 1000+ UK SMEs, of all sizes and operating within all of the main industry sectors. Overall, results from the survey show that UK SMEs are optimistic despite the uncertainty around the UK’s exit from the EU, with many already seeing a positive impact since the referendum. However, the survey highlights key challenges for UK SMEs, demonstrating a real need for support and guidance on exporting internationally. 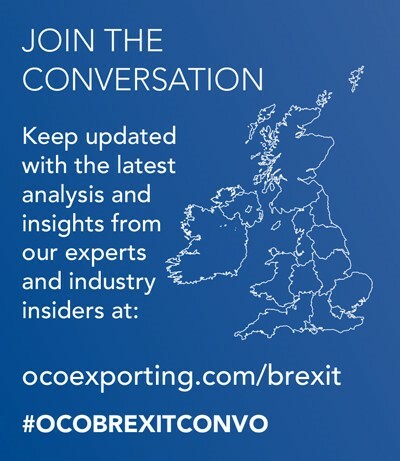 And so, we have launched the OCO Brexit Conversation. 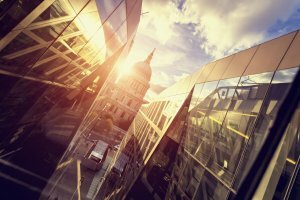 An online space where OCO experts and key industry players share their insight on how Brexit will change how we do business.